Karmel Capital was founded in 2013 by 2 experienced technology investors who are passionate about investing in disruptive technologies. We actively pursue creative deals in both venture backed technology comapanies and opportunistic M&A deals. Karmel Capital Founders Fund II, our current fund, invests in late-stage enterprise SaaS companies with proprietary products and services. Karmel Capital is based in San Diego, California. Dr. Brailean co-founded Karmel Capital in 2013 and is a Managing Partner of the firm. Dr. Brailean also co-founded Pelagos Ventures LLC in 2016, which invests in early stage companies with disruptive technologies or manufacturing processes. Prior to Pelagos, he founded PacketVideo Corporation in 1998 and became its CEO in 2000. PacketVideo launched the world’s first commercial end-to-end wireless mobile media delivery platform in 2000. PacketVideo helped create a new industry for wireless multimedia communications. PacketVideo was acquired by NTT DOCOMO, a large Japanese telecommunications company in October 2010. Dr. Brailean has served on several public and private company boards of directors including DivX (NASDAQ: DIVX), Sonic Solutions (SNIC), NextWave Corporation (NASDAQ: WAVE), and Nik Software, Inc. (acquired by Google). Dr. Brailean received his PhD in Electrical Engineering from Northwestern University in 1992 and his B.S.E.E. in Electrical Engineering from the University of Michigan in 1985. 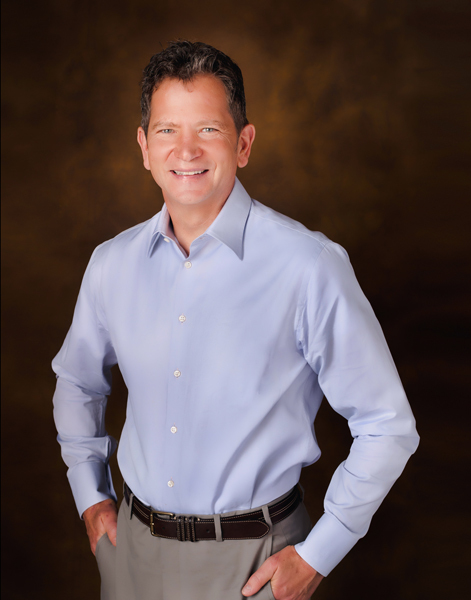 Dr. Brailean has over 20 patents in the area of video compression and transmission. He is a recipient of the Lifetime Achievement Award from the Mobile Entertainment Forum for his contributions to the acceleration of the development and adoption of mobile multimedia services worldwide. He has also received Distinguished Alumni Awards from both the University of Michigan – Dearborn and Northwestern University for his business & social achievements. Mr. Neuberger co-founded Karmel Capital in 2013 and is a Managing Partner of the firm. Previously, Mr. Neuberger was CFO of Whistle Labs, Inc. in 2015 and up to and after the 2016 acquisition of Whistle Labs by Mars Petcare. He joined Whistle Labs in its acquisition of Snaptracs, Inc. in 2015. Mr. Neuberger was CEO of Snaptracs from 2013 until 2015. In 2013, Karmel Capital acquired 85% of Snaptracs, a wholly owned subsidiary of Qualcomm Incorporated (NASDAQ: QCOM). Snaptracs developed, manufactured, and sold Tagg, a wearable device for dogs that tracked their GPS location and exercise. Prior to Snaptracs, Mr. Neuberger was President of Infocore Inc. a data driven marketing firm dedicated to transforming one to one marketing. While at Infocore from 2009 – 2013, Mr. Neuberger grew the revenue of the firm 3x and increased its profits significantly. 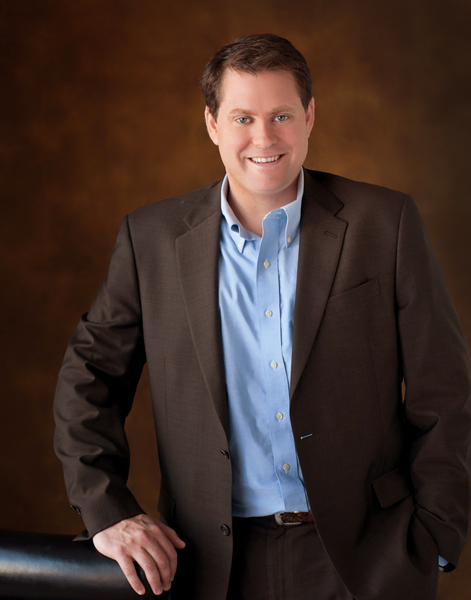 Mr. Neuberger started his business career as a co-founder of Collegeboxes Inc. while an undergraduate and was CEO of the company until it was acquired in 2008. Collegeboxes provides shipping and storage services to students at 50 colleges and universities in the U.S. Collegeboxes is now owned by AMERCO (NASDAQ: UHAL). Mr. Neuberger received his B.S.B.A in Finance from Washington University in St. Louis in 2003.